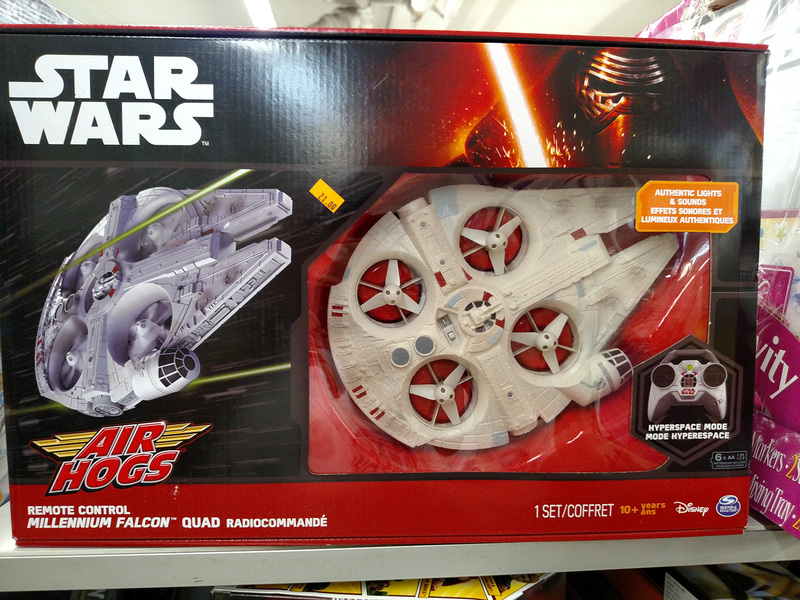 Yakface forum moderator Jodo spotted Uncle Milton’s new line of Xcacations at retail over the weekend (Walmart – Edwardsville, IL area) – this new line hasn’t received much publicity, but they look kind of fun, especially the upcoming Rancor and Tauntan sets. Whatcha think? Share your thoughts in the forums! This past Sunday the Toy Man Toy Show was held in St. Louis and Marjorie and Arnie were on hand to report, and to shop! On this week’s podcast they discuss the new vintage and vintage vintage items they found at the con, including a Return of the Jedi pop-up book and a deleted scene Luke Skywalker figure. But their find of the show were two custom items made by a local craftsman–giant sized LEGO Star Wars statues! Fully articulated with removable helmets, listen to hear all about these figures and how you can get some of these for your collection! With a store report, a 3-D phantom menace book and the Uncle Milton Darth Maul room light, all this and more on this week’s Star Wars Action News! Here is a quick update from Big Bad Toy Store about a variety of new pre-orders as well as some cool new arrivals. Are you Jedi or Sith? The Dark Side Detector changes color to let you know! Discover the science of electricity as you build your very own mini version of the lightsaber used by DARTH VADER™. Once you have built the Dark Side Detector, use it to find out which side of the Force YOU belong on. If you belong to the LIGHT SIDE, the blade will turn BLUE. If you belong to the DARK SIDE, the blade will turn RED. The 6-piece Lightsaber Dark Side Detector is perfect for all aspiring Jedi Knights. Ages 6 and up. SRP: $14.99. Available where Uncle Milton toys are sold. Uncle Milton Gallery Now Live! Our Toy Fair coverage continues today with the addition of photos to our Uncle Milton! Our friends at Jedidefender.com have reviewed some of the new Uncle Milton Star Wars educational toys – definitely worth a read. Head on over there and learn more about this line after the jump!